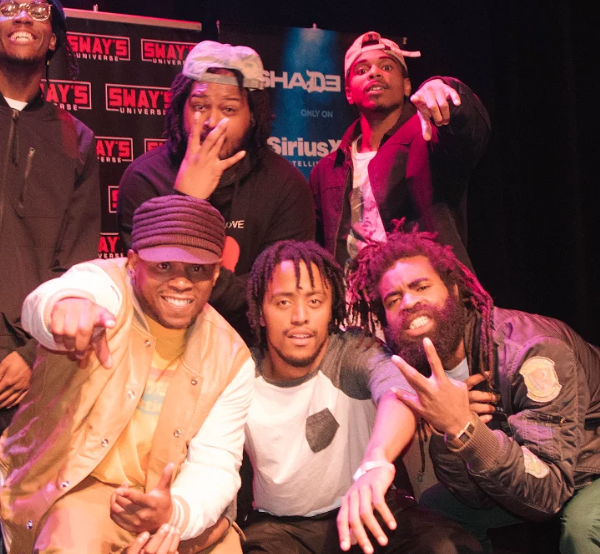 Sway in the Morning hosted its own cypher right in the heart of Chicago. 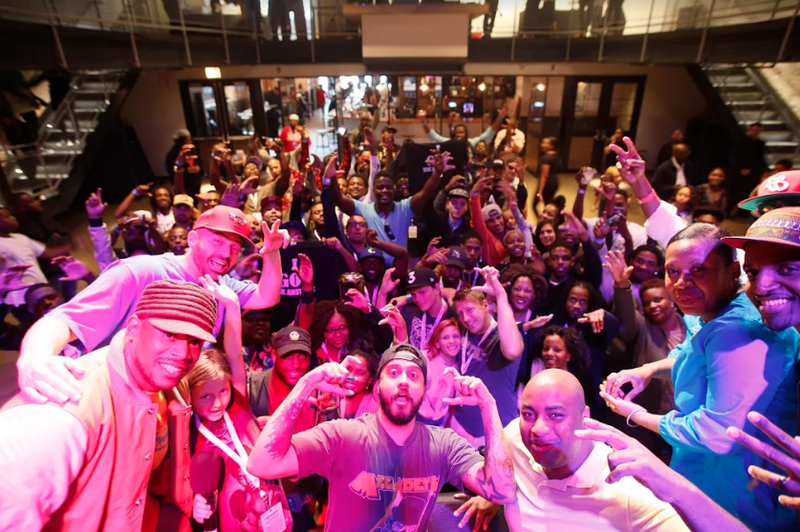 Some of the dopest artists, such as Kayne West, Common, and Chance the Rapper, originated from Chicago, and Sway in the Morning offered the stage to display new talent in the area. Some of the cypher’s participants included emcees named Paparazzi, Shembey, Cell Block. They each dropped 16 bars and rapped about spirituality, day to day struggles, and dreams of being successful. 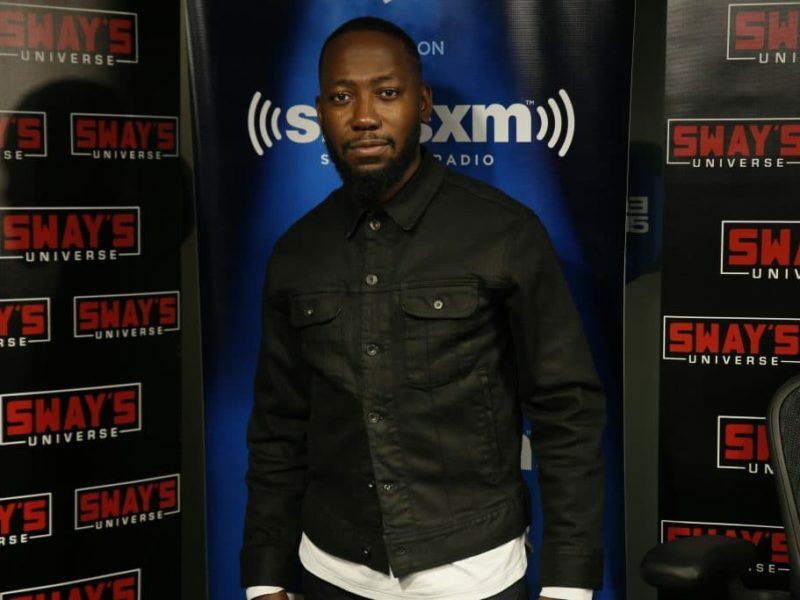 Tune in to hear these dope 16 bars, the crowd’s response, and more.